First results on the HII regions, accepted for publishing. 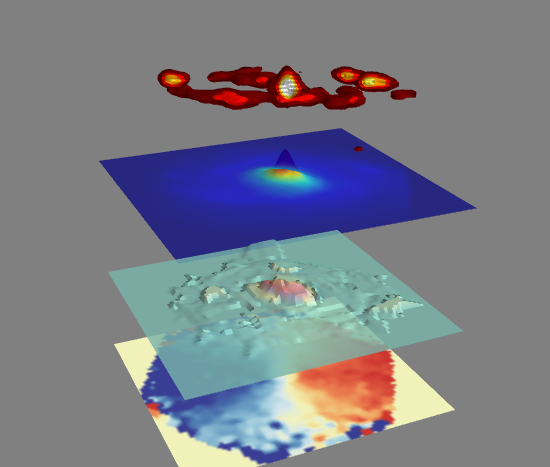 A new article, showing the properties of the HII regions in the feasibility data of the CALIFA survey (plus PINGS), has been accepted for publishing in Astronomy and Astrophysics. "A new scaling relation for HII regions in spiral galaxies: unveiling the true nature of the mass-metallicity relation", Rosales-Ortega et al., 2012, Accepted for publishing in ApJL. We presented preliminar results about HII regions properties in CALIFA in the Metals in 3D Workshop. (PDF of the Presentation). Funding is available for a student with EU nationality to undertake a PhD at the University of St Andrews under the supervision of Dr. Vivienne Wild, starting September 2012. 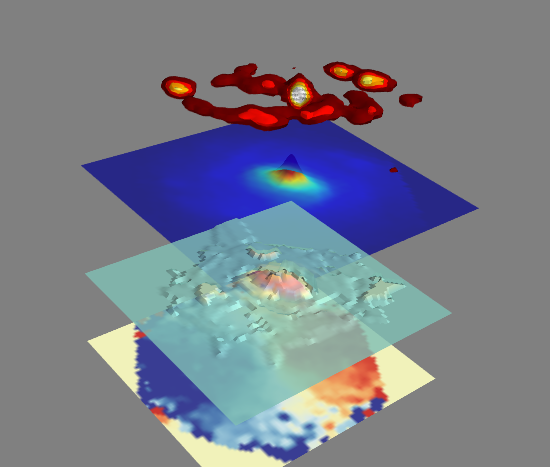 The project will involve the combined analysis of hydrodynamic simulations of galaxy mergers and observational datasets - focusing either on detailed observations of a small number of systems provided by CALIFA, or on the statistical samples provided by the GAMA survey http://www.gama-survey.org/ or, depending on the specific interests of the student. 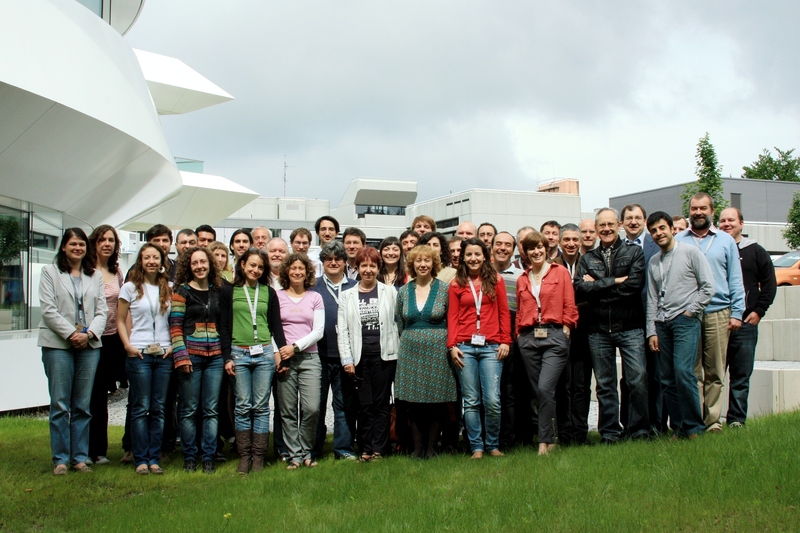 This is a new CALIFA Blog to keep a track of the news for the collaboration and the astronomical community.